Responsive Engineering has seen a lot of changes in its life, from its beginnings as Responsive Group to moving into the incredible Armstrong Works, one message has always remained at the heart of the business – putting extensive experience and knowledge into action to create the highest quality products for our clients. 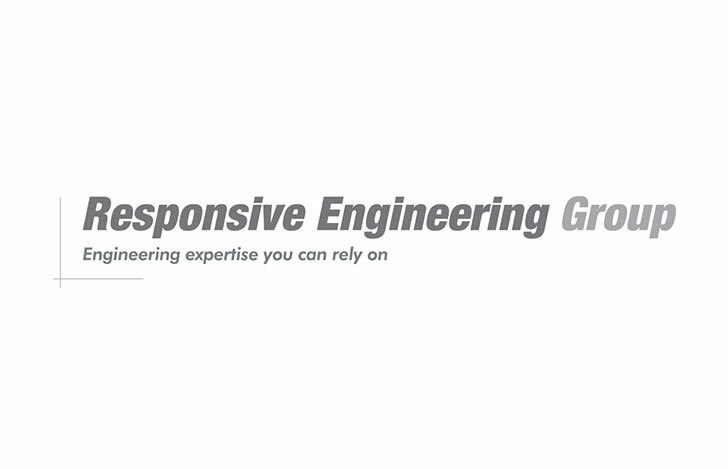 In 2000 Responsive Engineering Group is formed under Express Group. Responsive Engineering Group brought together businesses already existing within Express Group – Weldex, Press-Ex, Streamline and a new company, Kingsway Precision. Just 3 years later, in 2003 Responsive Engineering Group demerges from Express Group, taking Weldex, Pressex (formerly Press-Ex), Streamline and Kingsway Precision with them. These four businesses allowed Responsive to offer an unusually diverse amount of services including welding, fabrication, cutting, assembly, testing and pressing. 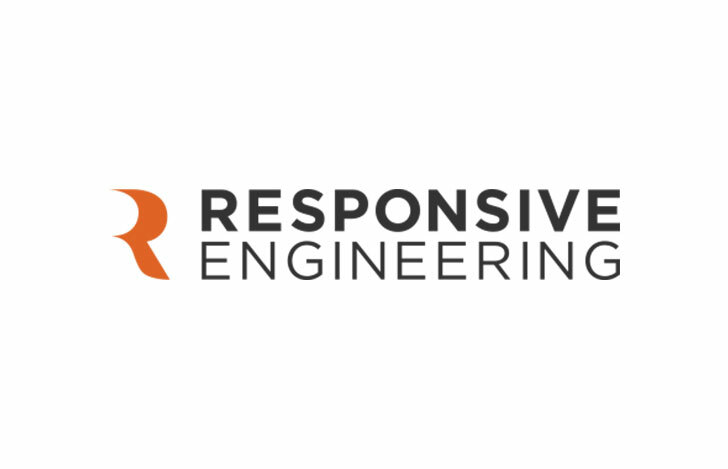 In April 2008 Responsive Engineering Group acquires Exact Engineering from Express Group, and in August of the same year Responsive merges Exact Engineering with Kingsway Precision. This furthers Responsive’s machining and engineering capabilities. 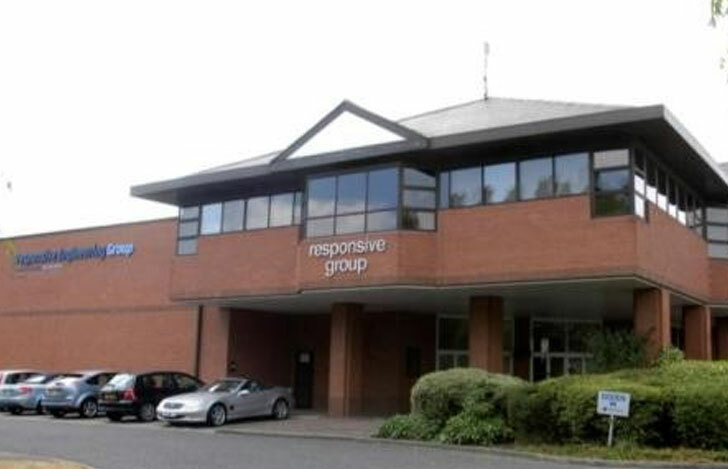 November 2012 sees Responsive Engineering Group acquired by Reece Group, a widely successful and family run business established as Soil Machine Dynamics in the early 1980’s. This leads to Responsive merging with an existing Reece Group company, Pearson Engineering Services, to form Responsive Engineering. 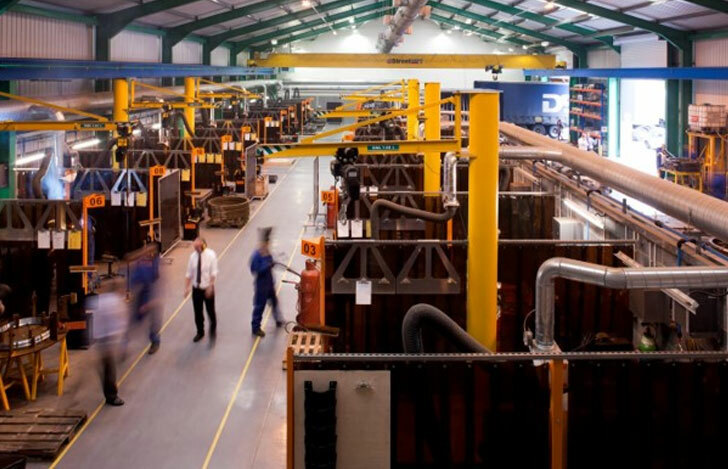 In 2014 Responsive Engineering moves to Armstrong works in Newcastle, a 33,300m² facility that has been a central part of British engineering for over 160 years. The historic Armstrong Works has been dubbed ‘Vickers Tank Factory’ and the ‘workshop of the world’ by many, due to its involvement in the production of ships, trains, and of course, tanks – a range of which can still be seen on display within the factory today. 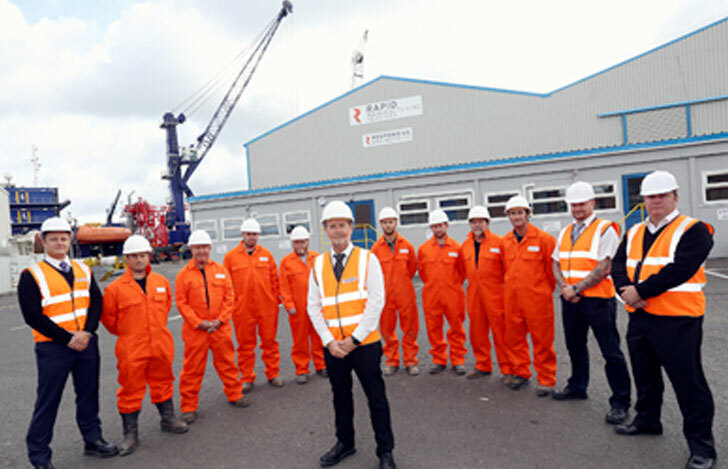 Our most recent update was an expansion into the Port of Blyth in 2018, allowing us to open Rapid Manufacturing Services which focuses on the mobilisation and demobilisation of offshore vessels and allows a faster, more bespoke service for our clients.